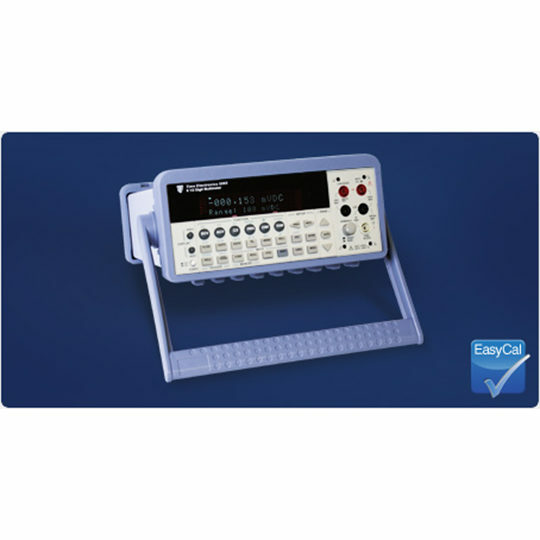 The 5065 is a high performance, versatile 6½ digit bench multimeter with 19 measurement functions. Low cost, simple operation, stability, and high accuracy make the 5065 an ideal DMM for a variety of applications. 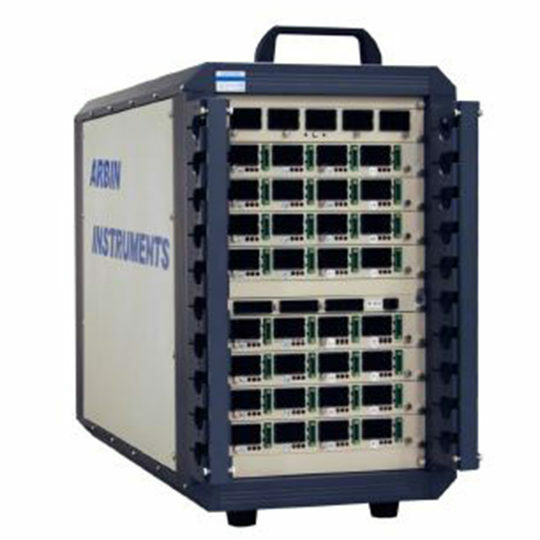 In addition high speed means both the sampling rate and the data transfer rate can achieve 2000 readings per second. 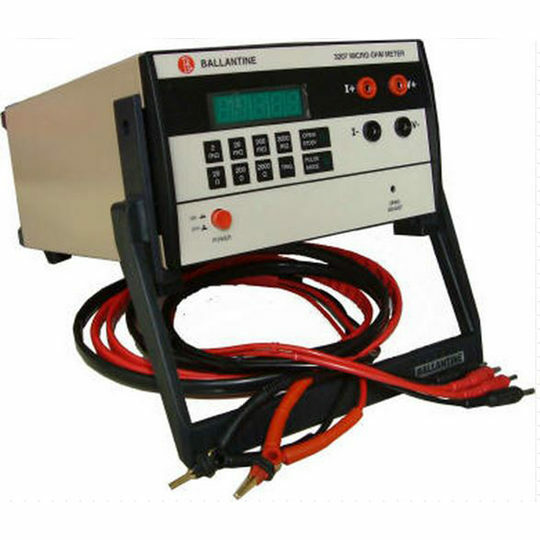 The comprehensive range of features makes the 5065 suitable for test engineers, R&D, service, and calibration technicians. The durable construction with a protective rubber guard and carry handle allows convenient bench top use, and transportability. The front panel features a two-line, colour-coded display for easy to read measurements and functions. Control is simple, with common functions selected from a single button press. The 5065 measures AC/DC voltage, AC/DC current, 2/4 wire resistance, frequency, period, diode, continuity, thermocouples and RTD. In addition to standard functions many other capabilities such as Min/Max, Ratio/% and Null are included. Memory functions with up to 2000 readings can be stored and recalled. 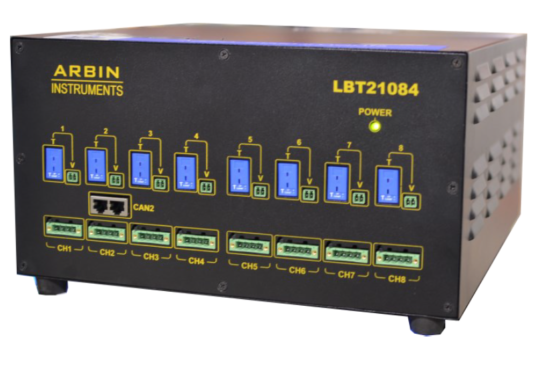 Limit testing with an external output can be configured to signal pass or fail. The USB interface enables connectivity to a PC. A basic setup and graphing application is supplied as standard. Add-in utilities for Microsoft Excel and Word allow simple data collection directly into a spreadsheet or document. An optional 10 channel scanner card is available which allows multiple inputs to be measured. Further options are test lead sets, GPIB and RS232 interfaces, and an RTD probe adaptor.